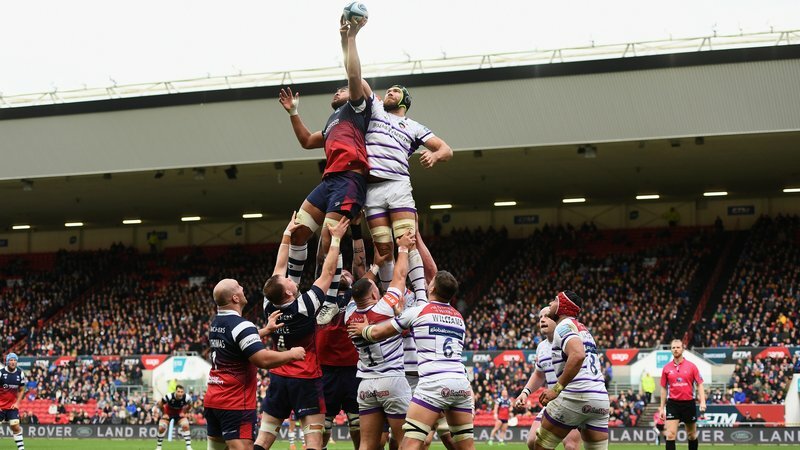 Congratulations to Tigers season ticket holder Susan Keen who has won back the cost of her season ticket for the 2018/19 season. 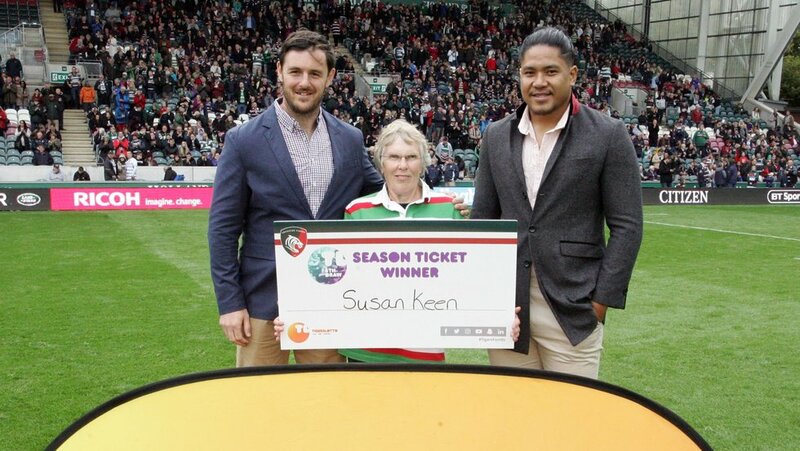 Susan, who has been a season ticket holder for 22 years, was invited down onto the pitch during Tigers 46 – 33 win over Newcastle Falcons last weekend and posed for a photo with Tigers stars Fred Tuilagi and Matt Smith. 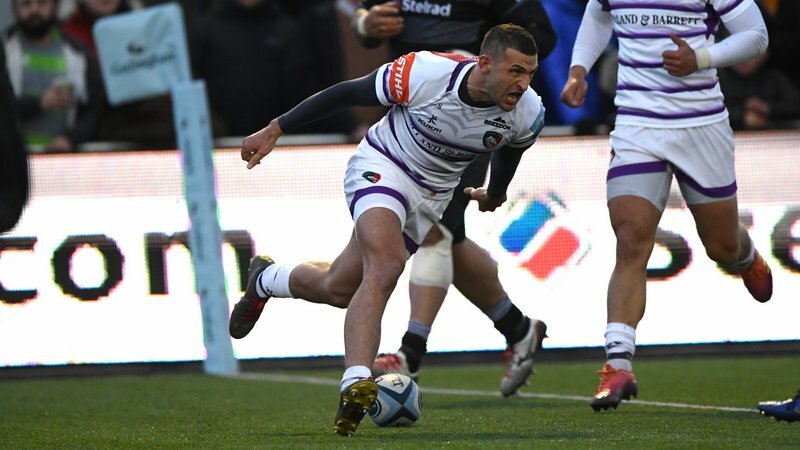 Speaking on the pitch at half-time, Susan, who sits in The Breedon Stand, added: “I am so surprised to have won and I’m absolutely delighted. I never win anything and it was totally unexpected. 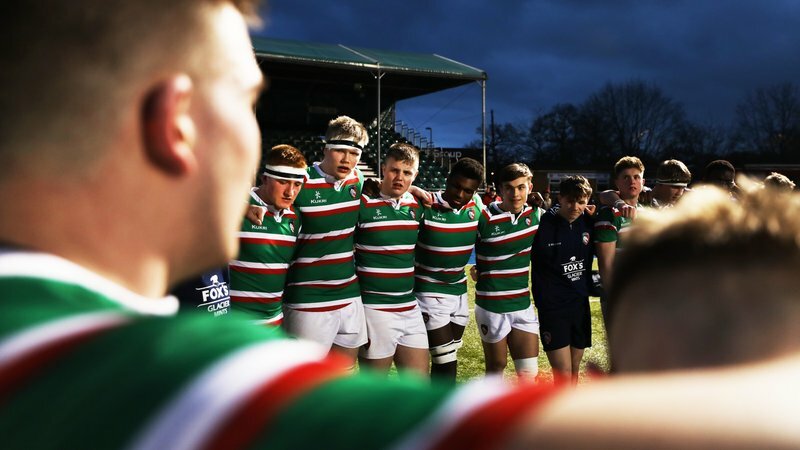 You too can be in with a chance of being one of TigersLotto lucky season ticket holder winners and the chance to walk out and have your photo on the famous Welford Road pitch.